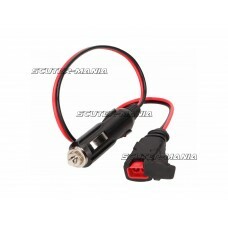 Using the SAE adapter, NOCO battery chargers or devices from the X-Connect series with standard char..
NOCO X-connect battery indicator, to keep an eye on battery charge. 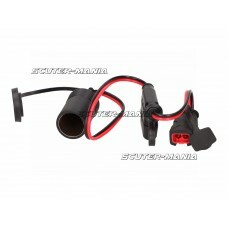 Efficient LED lights show batter..
NOCO 12V terminals for the battery, equipped with an LED display. 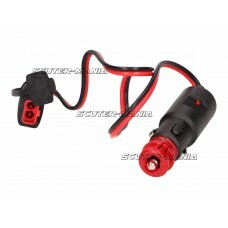 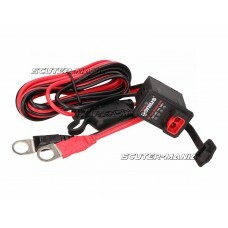 Efficient LED lights indicate the ..
NOCO clamps to easy connect to the plus and minus poles of the battery and feature a connector for N..
With the NOCO plug, a battery charger G7200 easily becomes a 12V power source. 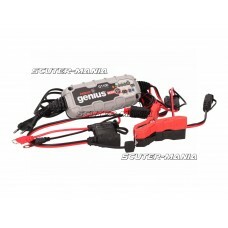 Specifications: Built.. 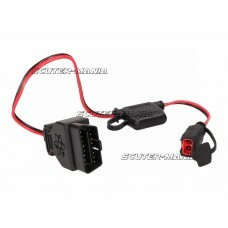 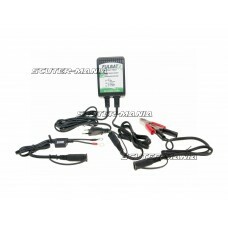 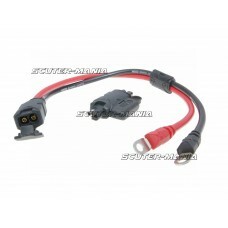 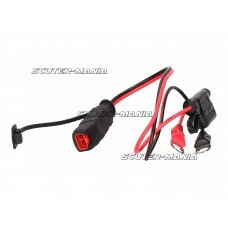 Charging of batteries is also possible via the 12V auxiliary input using a cable between AUX port an.. 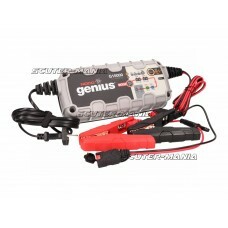 It is possible to recharge the battery on the 12V AUX input. 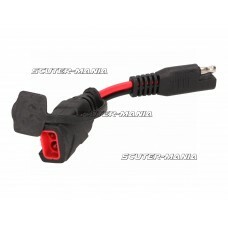 The dual plug sizes are for connection ..
Cars from model year 1996 have an OBDII port meaning the battery can be charged without having to op.. 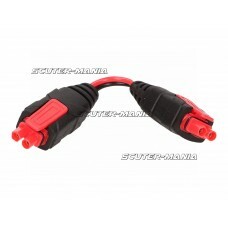 Robust cable with 2 male connectors, which can be used as a connection between NOCO X-connect device..
NOCO extension cord that can be installed to extend the range between two devices. 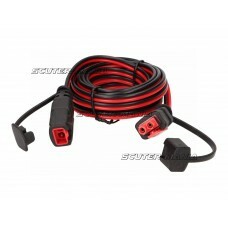 Specifications: L.. 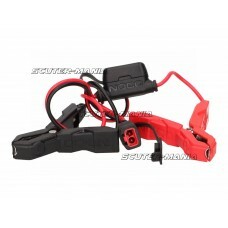 The FULLOAD 1000 by Fulbat is an automatic 3-step charger for lead and gel batteries with a capacity.. 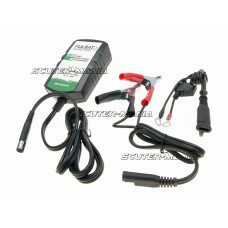 The FULLOAD 1500 by Fulbat is an automatic 8-step charger for lead and gel batteries with a capacity..